High words appear at attempt to promote some idea, yet has that any in common with the true light, which silently show a path to each and all, who replaced their judgmental comments into the gratitude for the ability to be? What is hiding under the term art illusions? Does that depict the flat surface of the picture, or talk about the beholder's response to his reality? Each and all rejoiced over the marvelous bouquet, yet the fabulous flowers withered, and the manager took out the litters. 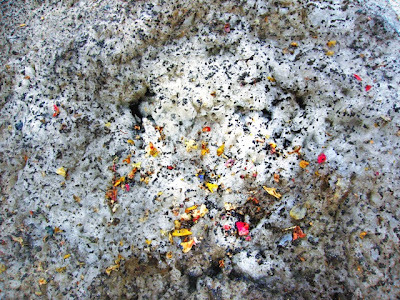 Thus the tiny little leaflets inhabited the dirty snow. Love disguise as the flatness now, meanwhile the world of art continue to sparkle with new projects. I have a small award for you, please collect it from my blog: http://mydomainpvt.wordpress.com/best-blog-award/ and make me very, very happy. gud work ... keep it up.